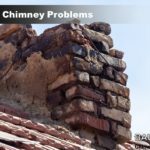 Chimneys are notorious for water damage. 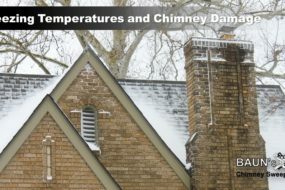 When chimneys allow water to leak into the home, it can cause and cost a significant amount of damage and money. One of the least expensive remedies to help prevent water damage is to install a chimney cap. After sweeping and inspecting thousands of chimneys over the years, we have seen our fair share of water damage due to failing chimney’s and many of those chimneys were not capped. There have been times when the damage was significant enough, the only solution was to rebuild the chimney. 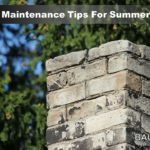 Chimney caps are an inexpensive solution to help prevent water damage. To keep it simple, a chimney cap is an umbrella for your chimney flue – the open hole pointed right at the sky in the middle of your chimney. Without a quality chimney cap, your chimney is wide open for allowing rain, snow and other elements to wonder and leak into your home. Despite other ways your chimney can begin to leak (spalling bricks, failing chase covers, cracked mortar, cracked bricks, failing caulk and failing flashing, etc) a chimney cap should be one of the first things to install if you do not have one. A quality chimney cap not only helps to prevent water from getting into the chimney, but a good chimney cap will also prevent birds, squirrels, and other wildlife from getting into the flue as well. A cap that will prevent wild critters from getting into the chimney will have a type of metal mesh on all sides that are just small prevent small birds from getting through. A good cap will also help reduce sparks and embers from a fireplace escaping and landing on a tree or rooftop. 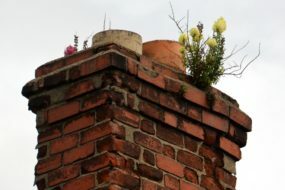 Hopefully, we have laid out some advantages of having a chimney cap installed. 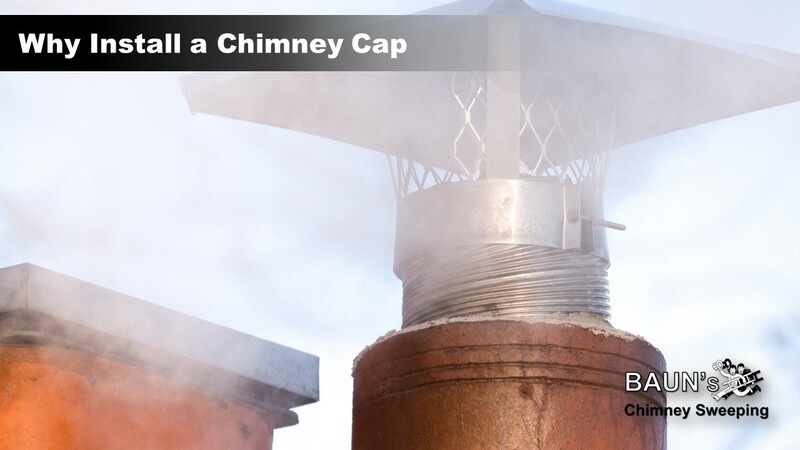 If you do not have a chimney cap on your chimney, our experts at Baun’s Chimney Sweeping would be glad to help in any way we can. 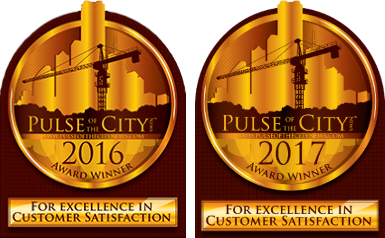 If you live in Indianapolis, Carmel, Greenwood, Plainfield, Greenfield or surrounding areas and looking to have a chimney cap installed or need a chimney inspection, contact us at Baun’s Chimney Sweeping to find out more about our chimney cap options. Request a free estimate on your chimney cap or chimney inspection!